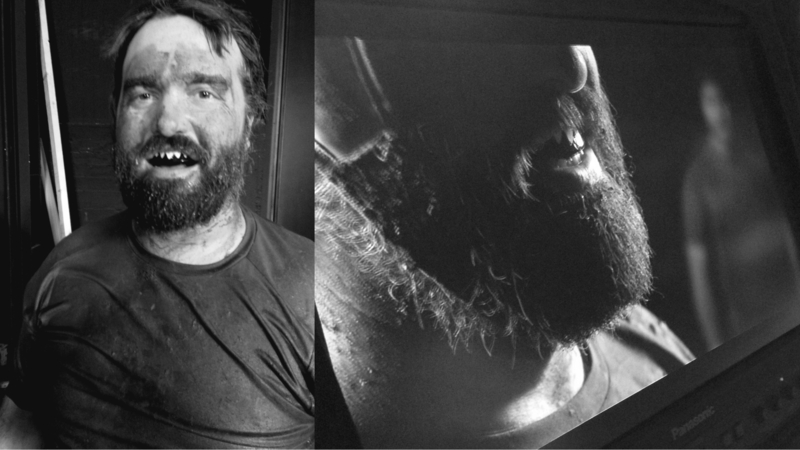 A rough and dirty view of the brutal, but noble world of Rugby. We developed many different live action elements and on-screen graphics, to promote the RBS 6 Nations on DMAX channel, a free-to-air channel owned by Discovery Networks. A challenging indoor set design. We partner with our Clients to craft their stories and bring them to life. Our creative team works together toward a common purpose in a collaborative, and ego-free environment.